Also receive a complimentary half bottle of English Sparkling when you book a two or three night break in August! 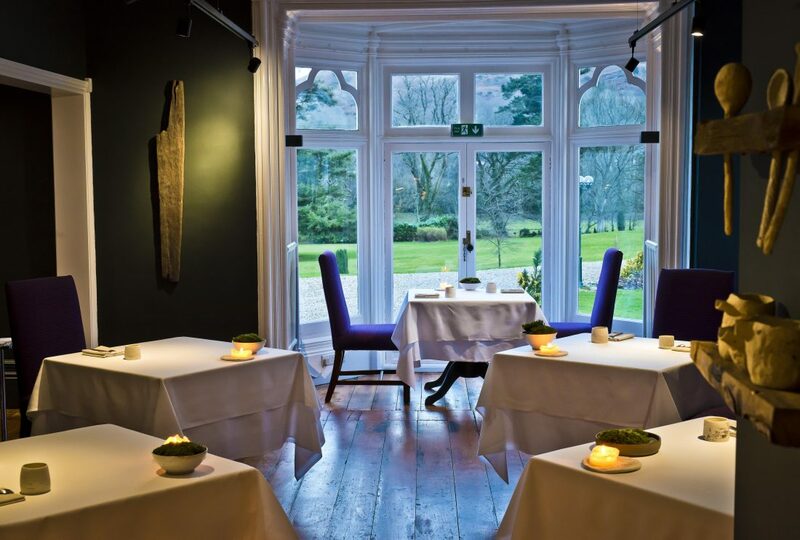 Book the amazing deal now to experience the award-winning food at Ynyshir, a Michelin star restaurant and rooms in North Wales. 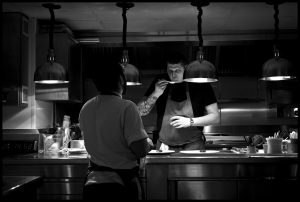 Led by Chef Patron Gareth Ward who, along with his skilled team, creates dining experiences focused on dishes with intense flavour. 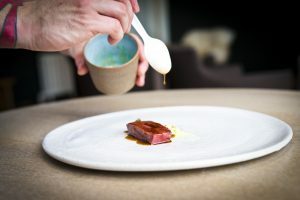 Fusing Japanese influences with local ingredients – like with his infamous Welsh Wagyu Beef – Ward’s food guides each guest’s tastebuds on a unique culinary journey. Ward does not follow traditional gastronomic rules, instead he deconstructs the conventions and reassembles them to create his own individual dishes, with each one arranged specifically on the plate to ensure an explosion of flavour in every bite. 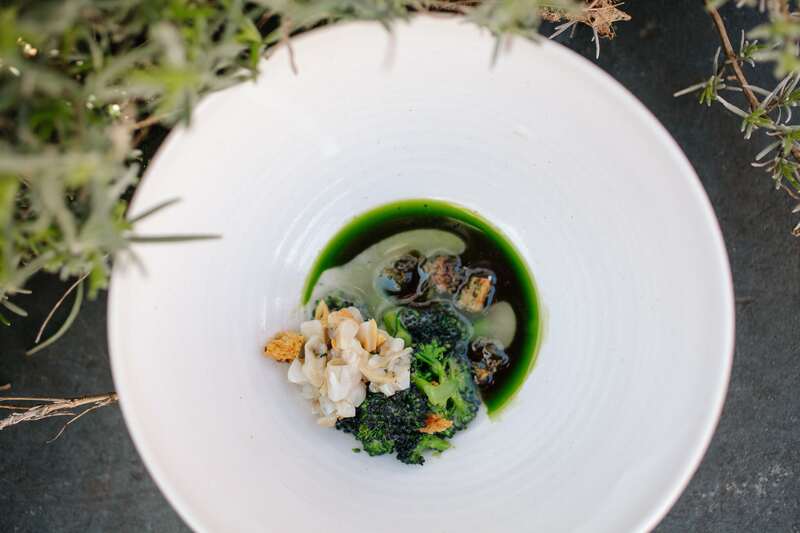 Located between Borth Beach and the sloping mountains of Snowdonia National Park in the North of Wales, its seclusion provides the perfect remote escape for foodies looking for the ultimate exploration of flavour. At Ynyshir the restaurant has just 26 covers including a chef’s table which seats 6, providing an intimate and private dining experience while being served by well-informed and passionate waiters. beds and en-suites with a separate bath and shower. 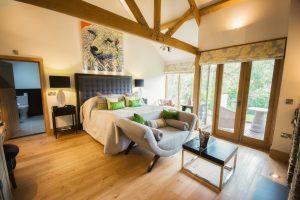 Most rooms also offer spectacular views of the Cambrian Mountains or the surrounding gardens where some of the fresh ingredients are sourced.